Our surgeons are dedicated to using the safest, most effective, and most advanced technology available, but we offer a variety of flexible payment plans to help make improving your vision affordable. 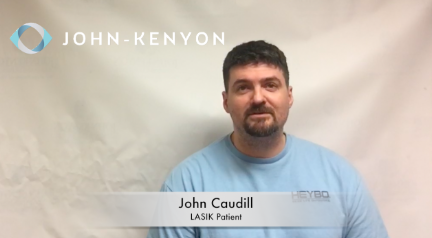 To ensure that all John-Kenyon patients receive the same care, we offer LASIK for one all-inclusive fee. 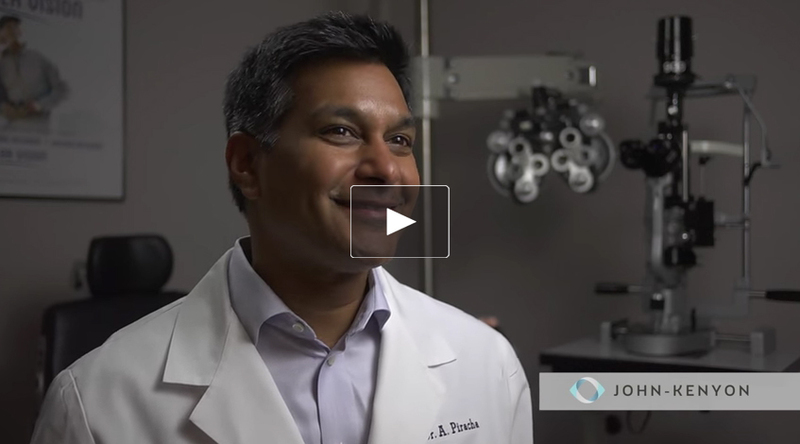 John-Kenyon has partnered with CareCredit to offer a flexible payment plan for patients interested in having LASIK or other laser vision correction procedures. CareCredit provides convenient payment options so patients can have the treatment and procedures they want and need. It allows the patient to pay over time, often without incurring interest charges. It is ideal for co-payments, deductibles, treatments, and procedures not covered by insurance. Complete the CareCredit Application here and find out what monthly payment options are available for you. Flexible Spending Accounts (FSA) and Health Savings Accounts (HSA) are a great option for those looking to use pre-tax account dollars to pay for medical procedures like LASIK. Flexible Spending Accounts are set up through your employer and must be used by the end of each enrollment year, though some programs may have a short grace period once the year has expired. Health Savings Accounts allow you to spend money on qualified health expenses or medical costs not at all covered by your insurance, like LASIK. There is no deadline for withdrawing funds from an HSA. Unlike FSAs, anyone can set up an HSA. All plans are different – contact your insurance provider for details on eligibility and benefits. We accept a variety of insurance providers for patients with medical vision needs. We will work with you and your insurance provider to make the payment process easy and hassle-free. For more information or questions on coverage please contact your insurance agent. Dr. Asim Piracha talks about the most rewarding part of his job. The ideal candidate for LASIK is over 18 years old, has healthy corneas and a relatively stable prescription (i.e. – the same prescription for 1 to 2 years). Many patients experience little to no discomfort during or after LASIK. 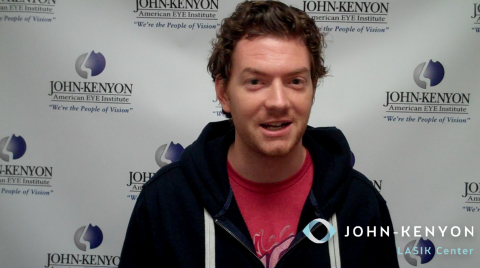 During your procedure, you’ll have a John-Kenyon staff member dedicated to making you feel comfortable. We will, literally, hold your hand throughout the entire process. We work hard to maximize your comfort throughout the entire LASIK experience. If you find that you are nervous before the procedure, we’ll offer you an oral sedative to help you relax. A staff member will hold your hand throughout the entire procedure and the John-Kenyon team is more than happy to answer your questions at any time. Will I be able to see immediately? Many patients can read the clock across the room immediately after LASIK. That being said, your vision the first few hours after the procedure can be cloudy. That’s why we ask that you bring a friend or family member to drive you home afterwards. We require that you rest with your eyes closed for six hours after surgery, but the overwhelming majority of patients wake up the next morning and are able to drive without glasses or contacts to their follow-up appointment. Every case is unique but you can expect to experience improved vision within the first few days. Unfortunately insurance does not cover the cost of LASIK but you can use your Flexible Spending Account (FSA) or Health Savings Account (HSA) to pay for LASIK. We also have a number of financing options available to help make LASIK fit your budget. The upfront cost of LASIK is certainly more than a pair of glasses or an order of contact lenses but some cost comparisons show that after 10 years the costs equal out. If you have LASIK at 28, you may not have to wear contacts ever again and only need to start wearing reading glasses like most people do in their 40’s or 50’s. John’s vision was 20/200 and 20/400. After LASIK, John is happy and seeing 20/15! Phil was tired of constantly having to switch back and forth between glasses and contacts and was ready for a change. 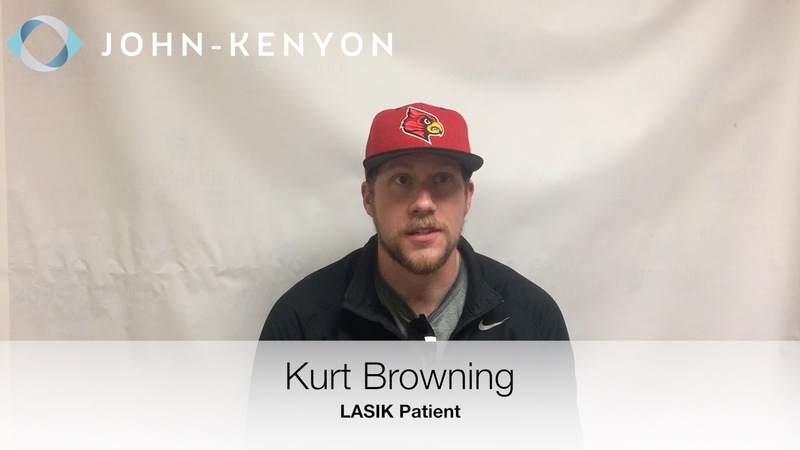 Thanks to LASIK at John-Kenyon, he’s now seeing 20/15!